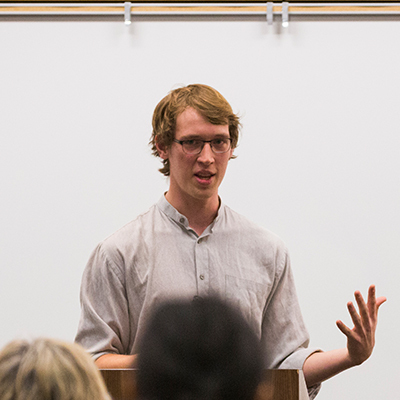 Willamette University has been honored nationally for a wide range of accomplishments, from being a good value and preparing students for successful careers to showing leadership in sustainability and public service. 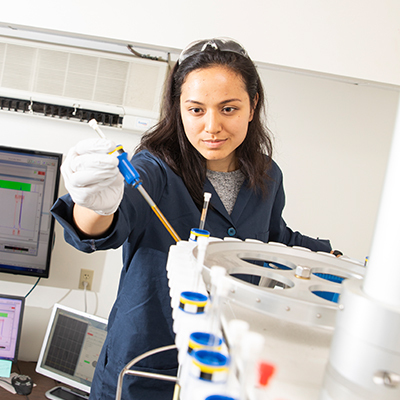 Our students and faculty frequently earn some of the top scholarships and fellowships in the country for their accomplishments both in and out of the classroom. 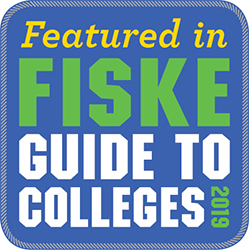 The national guide, which was first published in 1996, is designed as an aid for prospective college students and their parents. 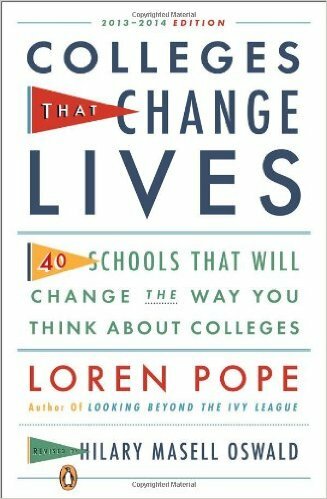 Content for the newest edition is base on school tours and candid assessments by students, professors and deans. U.S. News & World Report listed Willamette University among the nation’s “Best Colleges” in 2019. The magazine’s ranking formula takes account of factors such as SAT scores, student/faculty ratio, peer reputation and alumni giving. With seven alumni serving in Teach for America in 2018, Willamette University is tied for the most graduates for colleges with less than 3,000 students. This nationwide organization recruits promising leaders to teach for at least two years in low-income communities. 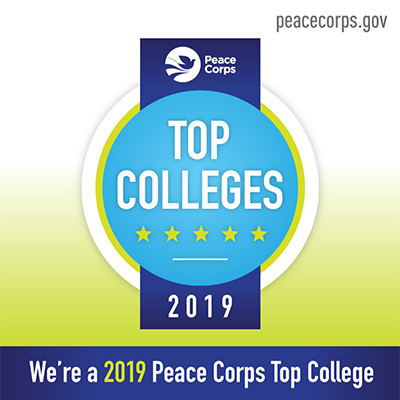 Willamette has been ranked among the top small schools in the country for number of alumni serving as Peace Corps volunteers 15 of the last 17 years. Since the Peace Corps was established in 1961, more than 345 Willamette alumni have joined its ranks. 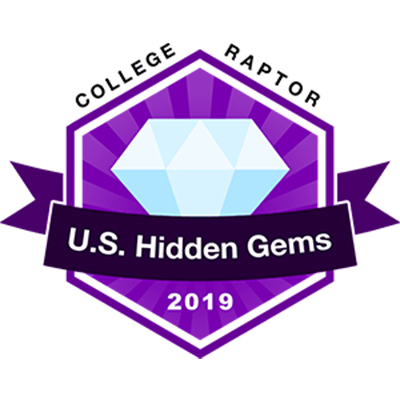 College Raptor highlights Willamette University in several 2019 rankings including the 25 Best Colleges in the Northwest, Hidden Gems in the U.S. and Hidden Gems in the Northwest. 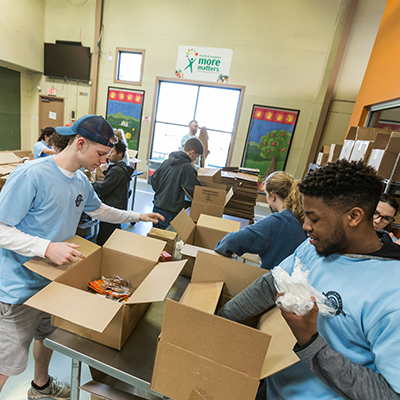 The Corporation for National and Community Service named Willamette to the 2015 Higher Education Community Service Honor Roll. With more than 80% of 2018 graduates employed in “gold standard” positions by March 2019, Willamette Law has posted the top employment numbers in Oregon six out of the last seven years. 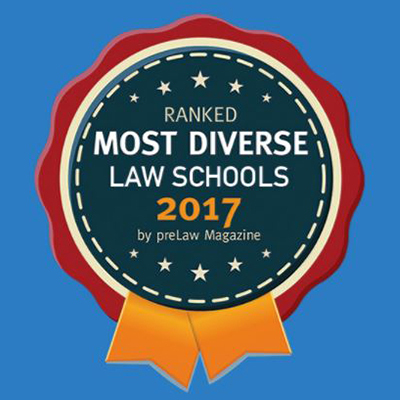 PreLaw Magazine named Willamette University College of Law one of the most diverse law schools in January 2017. Willamette was one of 60 and the only Oregon school recognized. 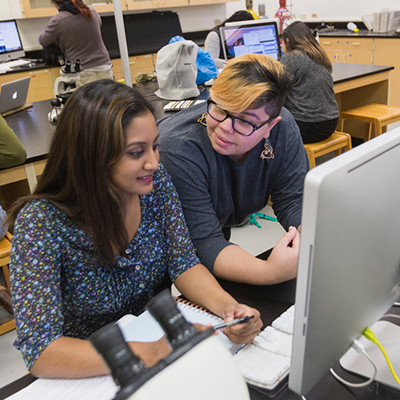 To compile the list, the editors used a formula that incorporated six categories: percentage of minority faculty; percentage of black students; percentage of Asian and Hawaiian students; percentage of Hispanic students; percentage of American Indian students; and percentage of Caucasian students. 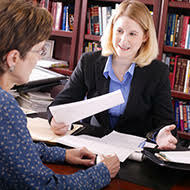 Willamette University College of Law has ranked first in Oregon and fifth among the West Coast’s 28 law schools for placing graduates in full-time, long-term, JD-required and JD-preferred jobs for the Class of 2013, according to statistics compiled by the American Bar Association. The statistics have propelled Willamette into the top quartile of a new nationwide law school ranking by Moody’s Investors Service released in May 2014. 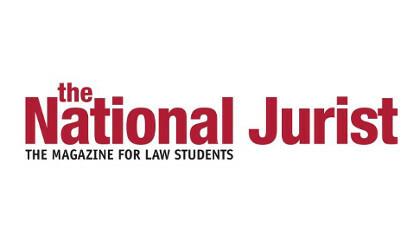 Willamette University received an A+ rating from the National Jurist, placing Willamette’s School of Law alongside Stanford, Harvard and Yale. 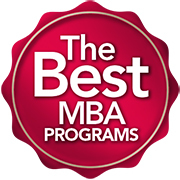 Willamette University Atkinson Graduate School of Management is the highest ranked MBA program in Oregon and one of only three schools in the Pacific Northwest on the list. 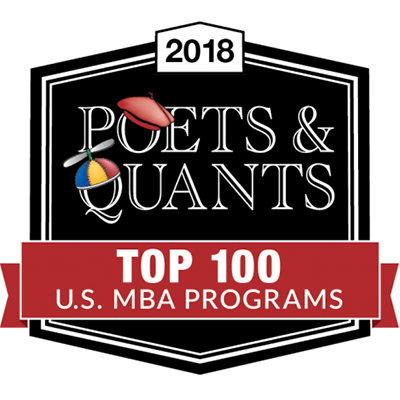 Poets&Quants scores programs by combining scores from the world’s five most influential business-school rankings into one comprehensive, composite score for each school. 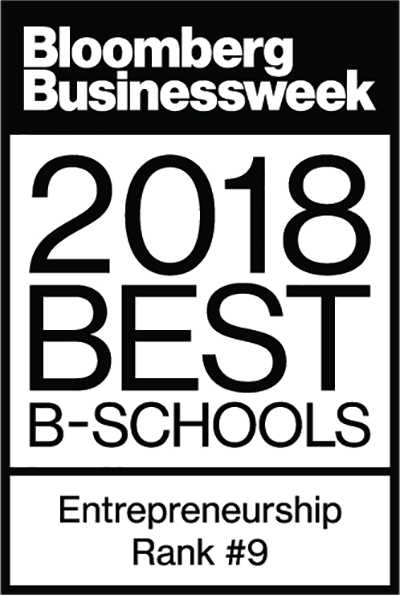 For the fifth consecutive year, Bloomberg Businessweek named Willamette MBA a “Best Business School.” Willamette is the top-listed program in Oregon, one of only three in the Northwest, and No. 9 in the nation for entrepreneurship. 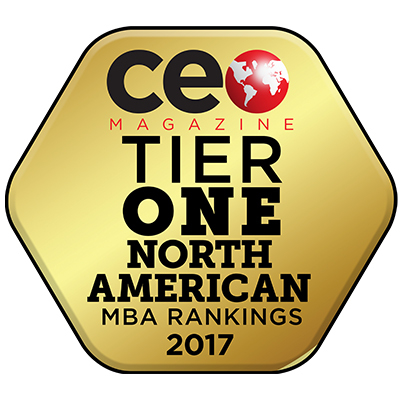 Rankings are based on a number of elements including student satisfaction, alumni success, employer feedback and faculty expertise. Rankings are based on quality of faculty, international diversity, class size, accreditation, instructor-student ratio and a number of other “fact-based criteria.” During the 2016–17 academic year, Willamette MBA was also recognized by Businessweek, Princeton Review and Poets&Quants. 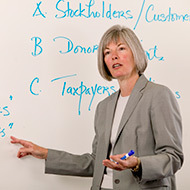 The Willamette MBA program is only one of two programs worldwide to hold dual accreditation from the Association to Advance Collegiate Schools of Business (AACSB) and the Network of Schools of Public Policy, Affairs and Administration (also known as NASPAA). Both accreditation agencies represent the highest standards of excellence in graduate management education. 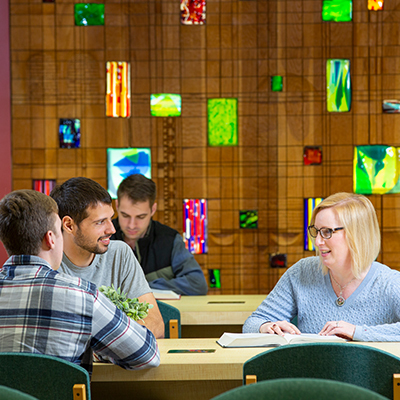 Less than 10% of schools of management and business achieve AACSB International accreditation. 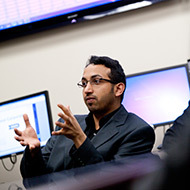 US News and World Report named the Willamette MBA program among the 10 least expensive private MBA programs in the U.S. The list profiled ten private universities delivering high quality, personalized education with 2016–17 tuition and fees less than $45,000. Willamette MBA has been recognized as a “top MBA program for return on investment” on Forbes magazine’s biannual “Best Business Schools” list. At number 54, Willamette is the top-ranked program in Oregon, advanced six spots from its 2015 ranking, and one of three programs in the Pacific Northwest to make the list.